Qualified and trained at performing quality environmental excavation services across a range of industry sectors, our team consists of a number of professionals with project, environmental management and machine operator experience. 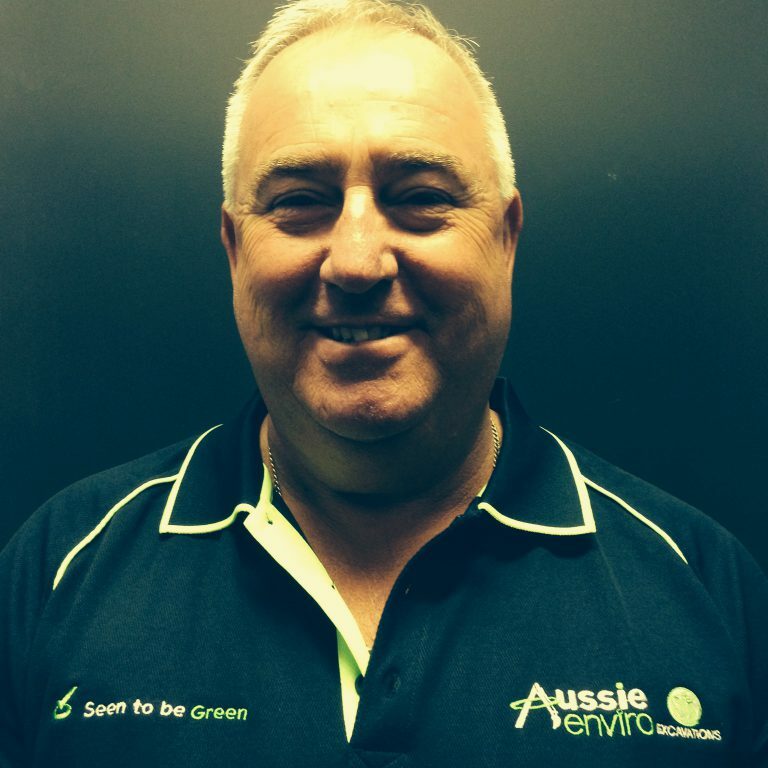 A Director of Aussie Enviro, Mark has over 30 years of hands on experience in project management across all types of major civil and remediation operations. 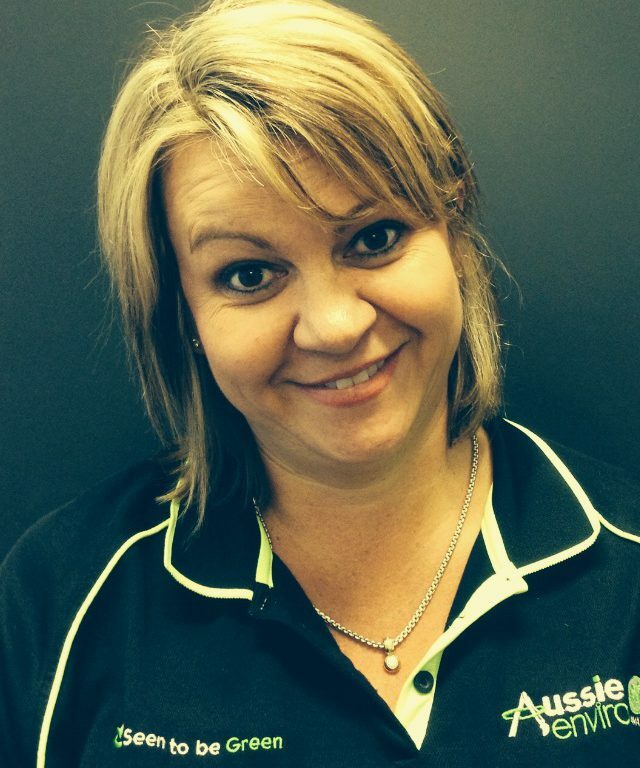 General Manager, Kathy, has over 10 years experience in excavation management. Kathy is responsible for business development, marketing strategies, accounts management and administrative duties for the business. BSC Geology, MSc Hydrogeology, MIEANZ. 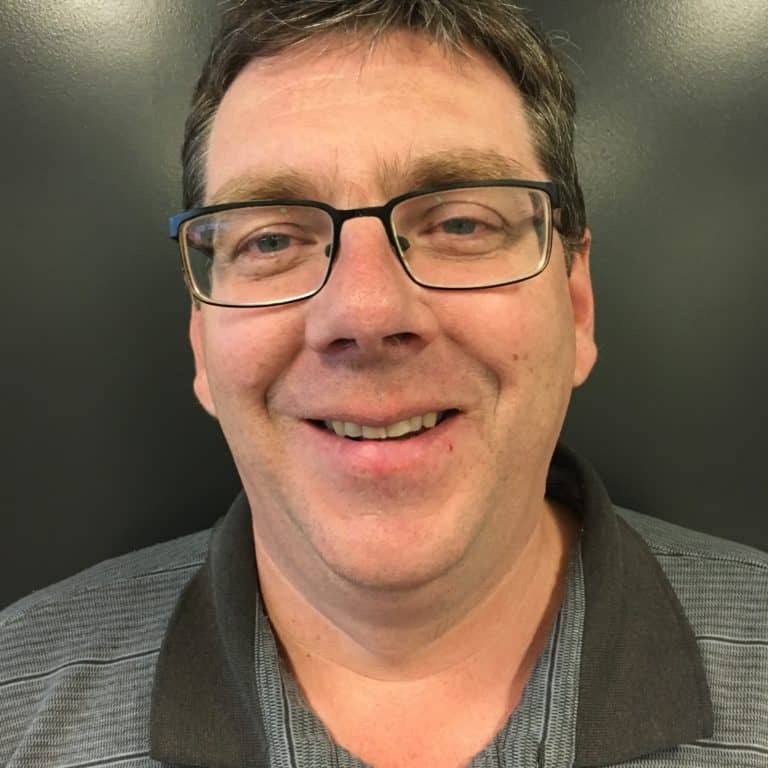 A contaminated land practitioner, and hydrogeologist, with 26 years of experience. 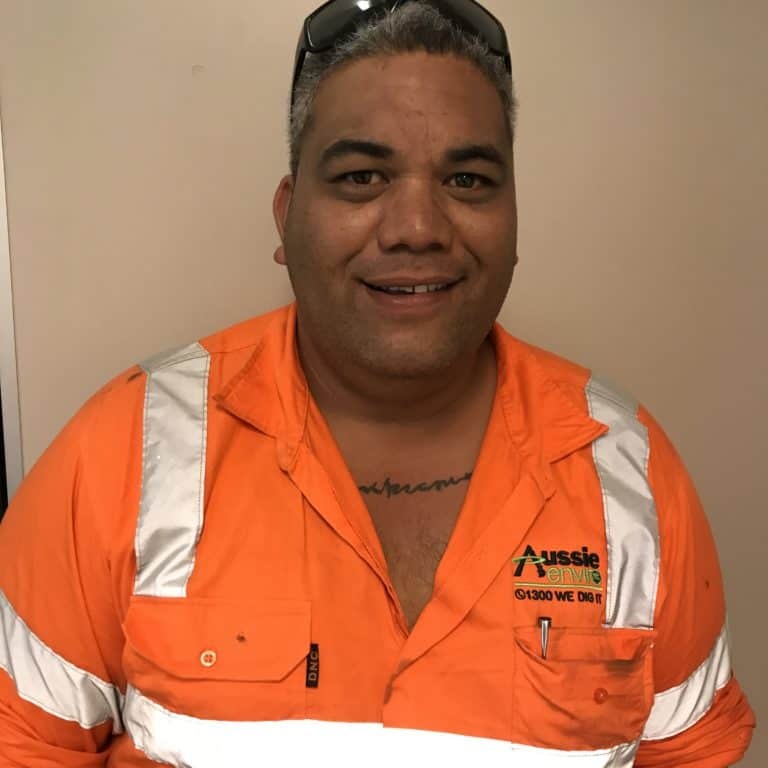 Willy is our ‘suitably qualified person’ on our minor and major remediation projects. 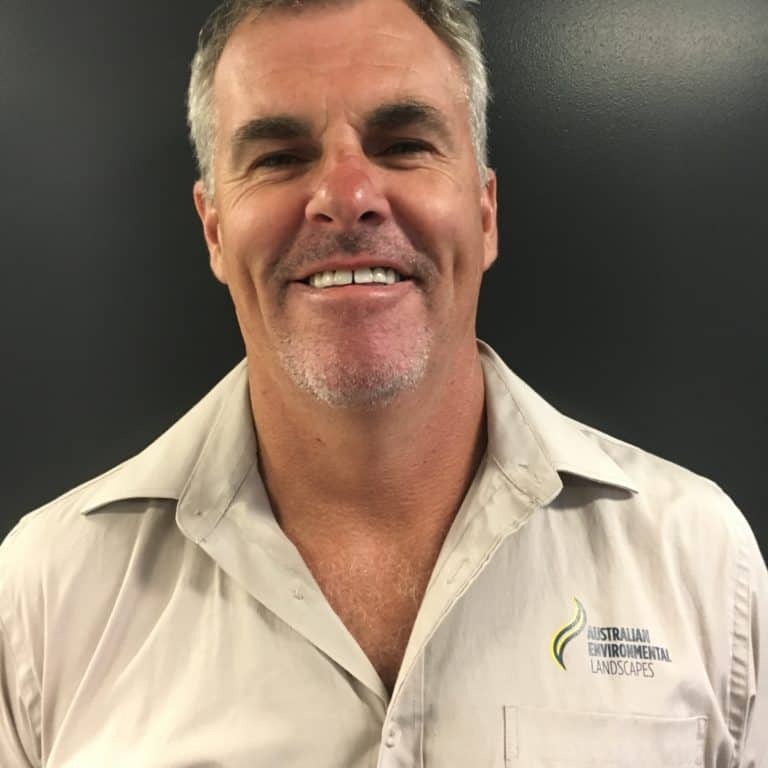 Craig is our landscape, riparian and horticulture specialist, including: conservation and land management, revegetation, horticulture, irrigation / erosion, weed management and landscaping. 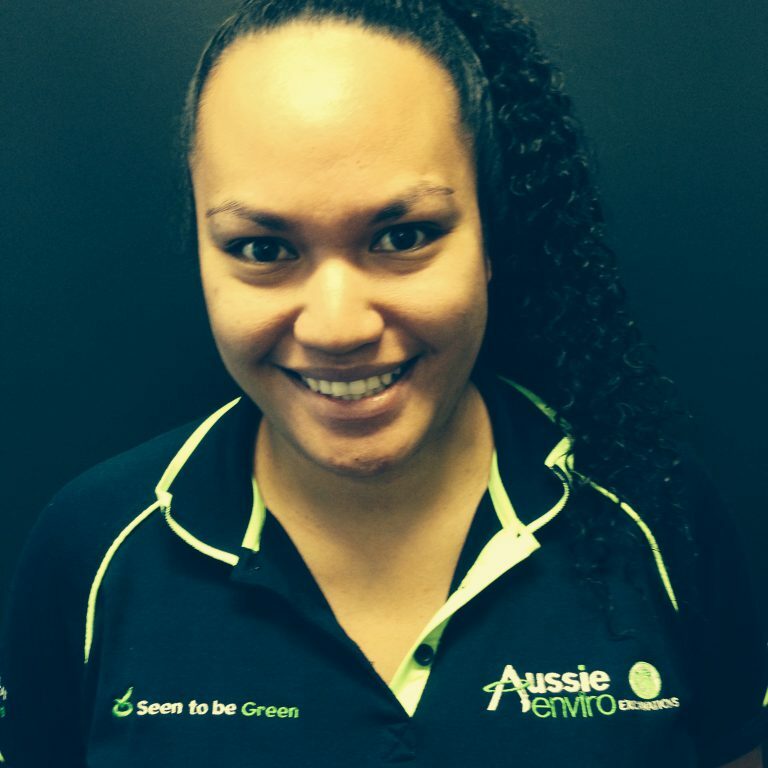 is our qualified QHSE /Administration Support Coordinator. Working with us for nearly 10 years. With excellent communication and multi-tasking skills. Providing support to our project teams, with a positive approach to both customers and our colleagues. 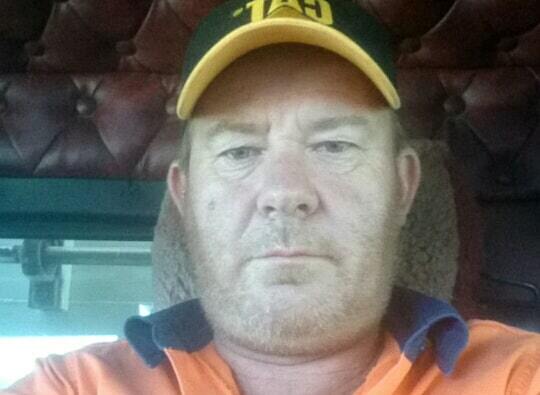 A qualified diesel mechanic, Chad has over ten years experience in machine operations. 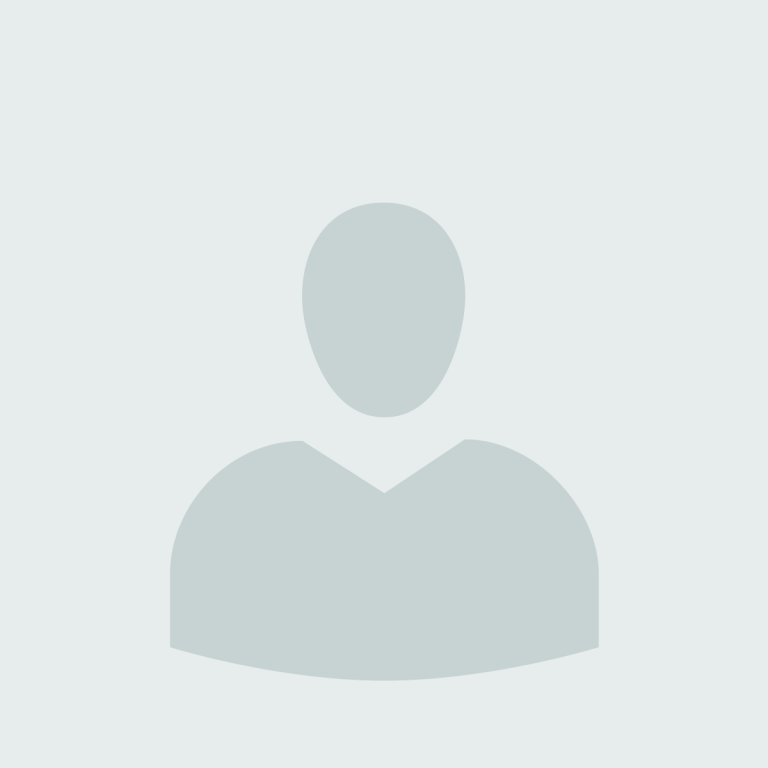 Chad has worked in the mining, energy and construction industries. gives 110% in his work performance and enjoys working as part of our team. 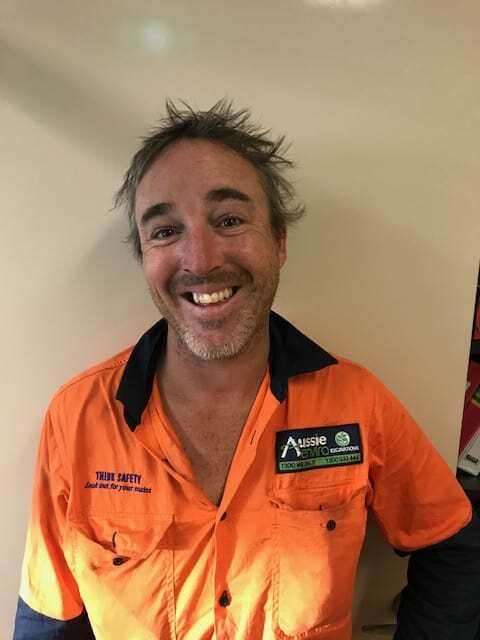 With 5 years earthmoving experience in Australia and several years’ operating in New Zealand, Rex thinks on his feet and is a competent problem solver. 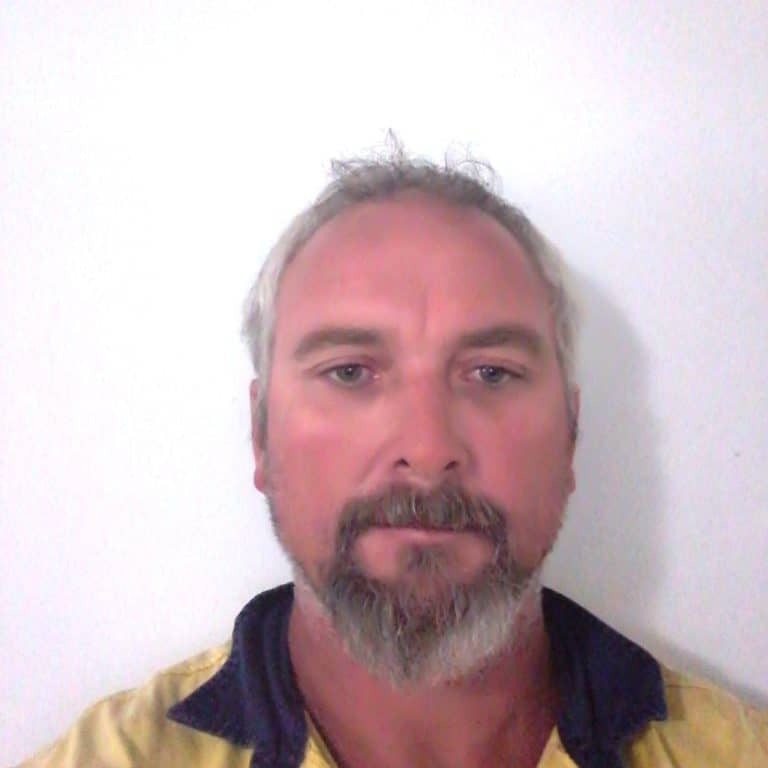 has 9 years general earthmoving experience which includes road works, drainage, footings, demolition, landscaping, trench retention and worked within most sectors of the civil industry. 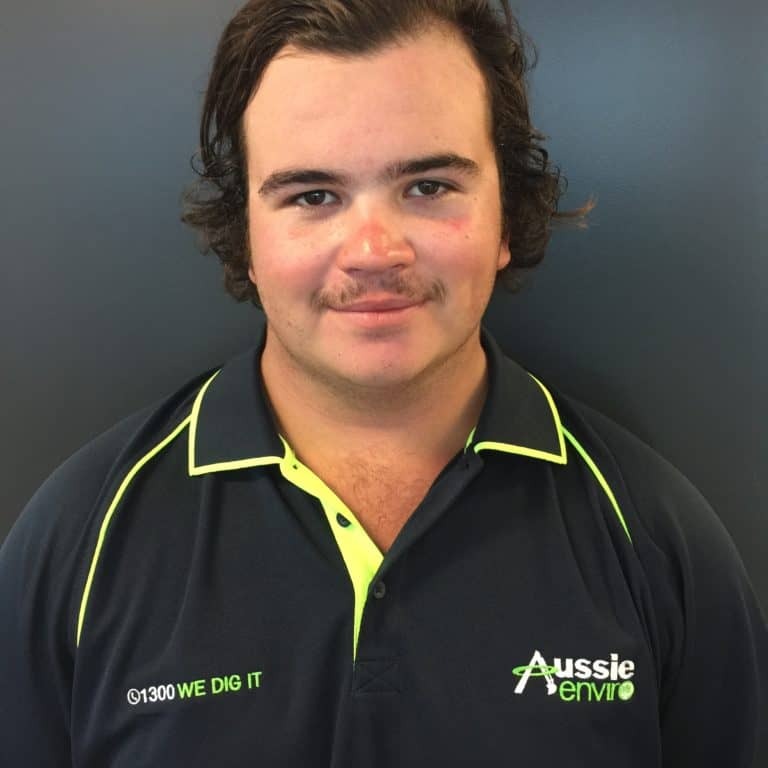 Our third year apprentice, Mitchell, has already extensive site experience, cutting his teeth with FIFO work in the Cooper Basin. Mitchell is a keen team member, who will happily lend his hand to anything. Provides us with administration support, ensuring all workplace challenges and opportunities are met with competency. 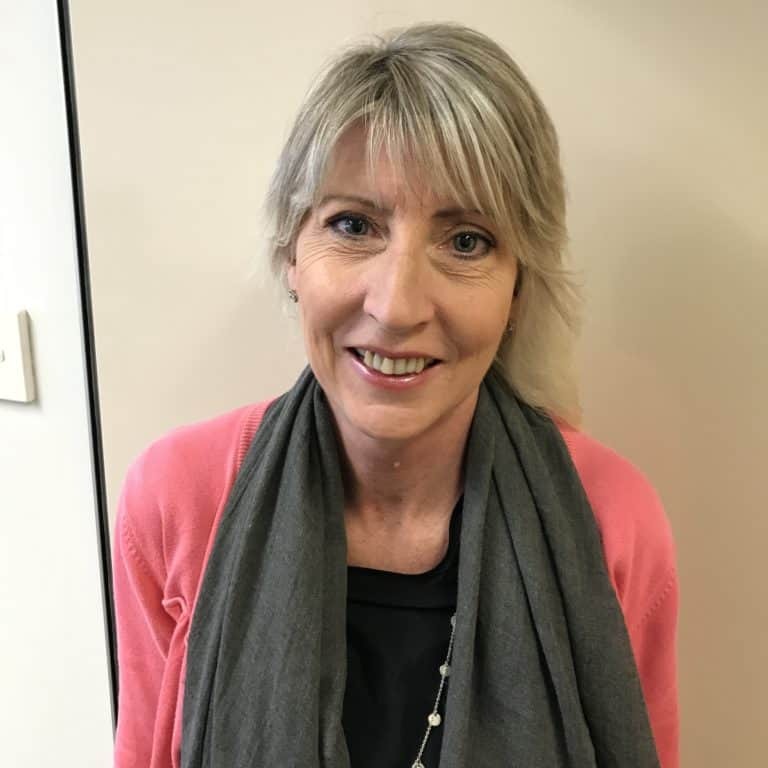 Karen is a qualified bookkeeper with a solid background in administration with excellent knowledge and attention to detail.